The Award in Education and Training is the threshold qualification for anyone wanting to teach in a wide range of contexts including the further education and skills sector, workplace learning, offender learning and adult and community settings. 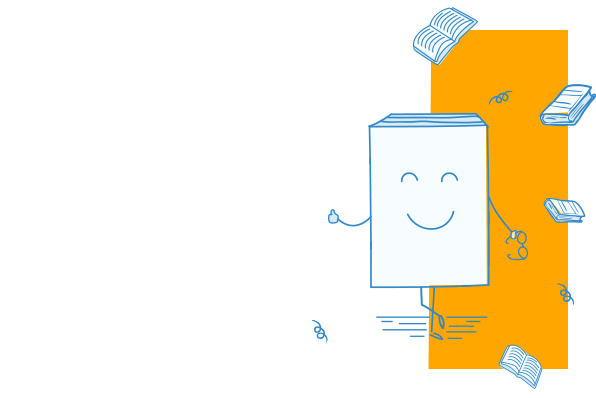 This user-friendly text is your guide to all the units of the Award and is a key text for the course. Structured around the teaching, learning and assessment cycle, it includes full coverage of all units as well as information relevant to the Learning and Development units. Examples, activities and checklists help link theory to practice. The text is written for all learners and all awarding organisations. This revised edition is updated for the new qualification requirements and the Professional Standards for Teachers and Trainers. * A key text for the new Award in Education and Training. * Contents specifically follow the teaching, learning and assessment cycle, and match the qualification requirements. * Readable, relevant and easy to understand. * Provides valuable support for prospective teachers and trainers with little or no previous experience. * An excellent foundation for those considering or progressing to further teaching qualifications. 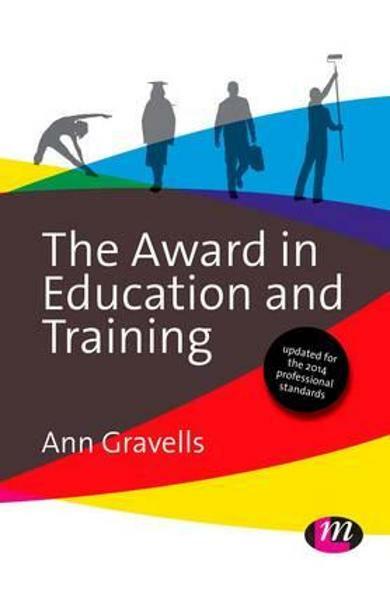 Cartea The Award in Education and Training - Ann Gravells face parte din categoria Education a librariei online Libris.ro si este scrisa de Ann Gravells.